North swells are the best swells for us Westies. They generally strike at such an oblique angle that all the beaches from the far North to Whanganui turn into right hand point breaks. Well maybe not point breaks, but series of hollow running rights. 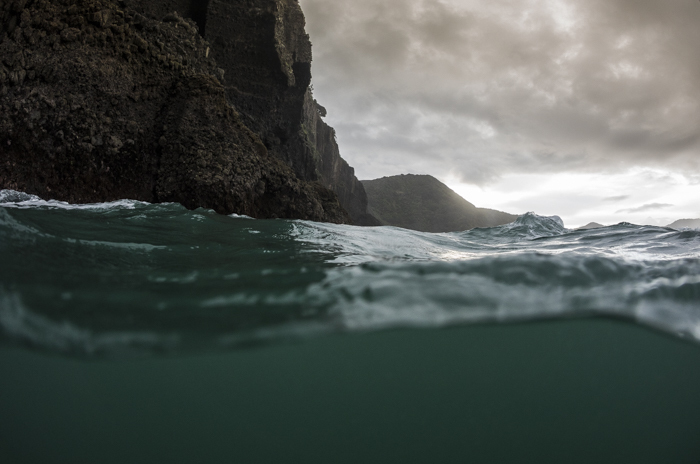 These swells are few are far between. They are absolute treats. 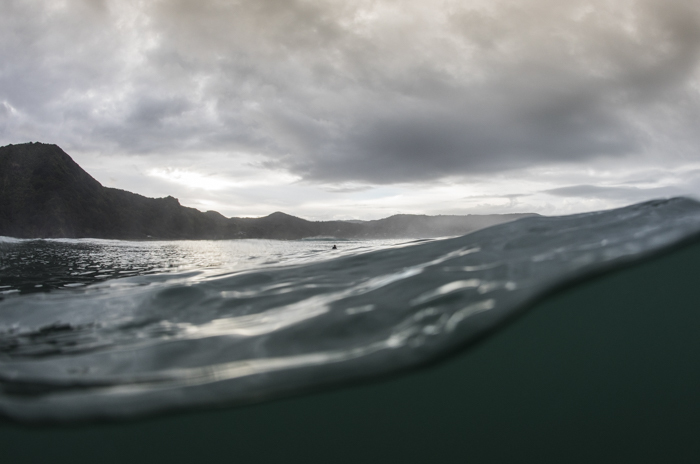 At the start of this week we had one of the best north swells in years, not the biggest, but it pulsed for three days. Lots of surfers got lots of barrels, boards were snapped and the stoke banks were filled to the brim. Pre Orders for The Collection have gone nuts-thanks fellas!!! There are books going all around the world. All Pre Sales get free postage and packaging and will be sent out in that first week of landing. The full shipment is on its way with an ETA of October 18. So after the 18th they won't be Pre Orders and standard P&P will apply. You can check out more detail, LIKE it- SHARE it and of course Pre Order by clicking through on the image to it's web page. 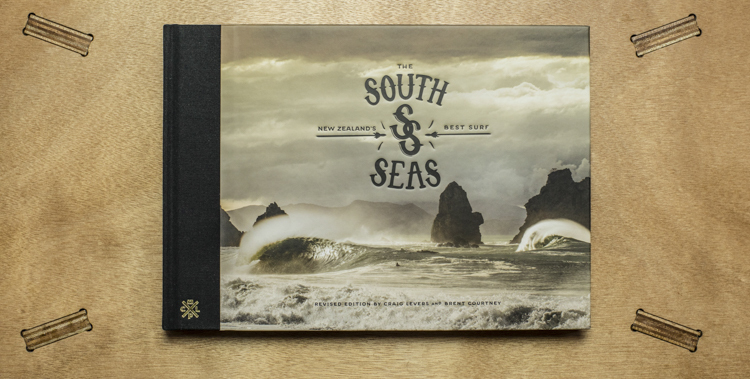 The South Seas Revised Edition is going pretty sweet too, last week it got called the Rolls Royce of NZ Surf books! 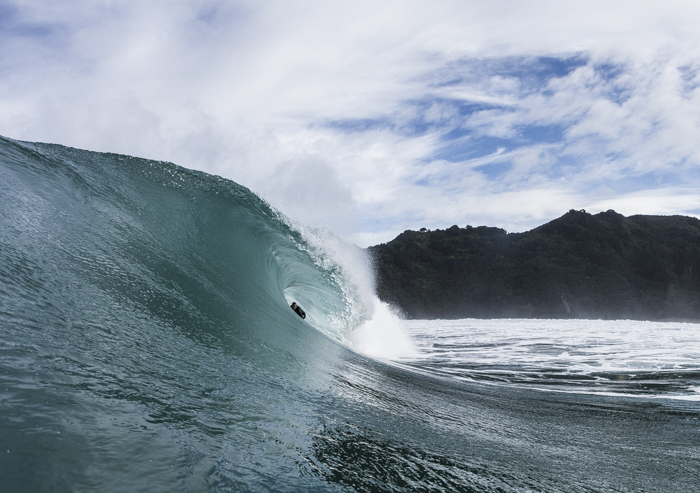 Most surf stores and books stores have stock now, but if you can't find it in a shop, you can always buy it direct right here right now just by clicking through on the image. We've decided to keep free P&P worldwide going until the end of October.